Congratulations to Sammy Carlson who was awarded gold by a panel of X Games judges for his Real Ski Backcountry video submission! Now YOU can vote for Sammy as the Fan Favorite. 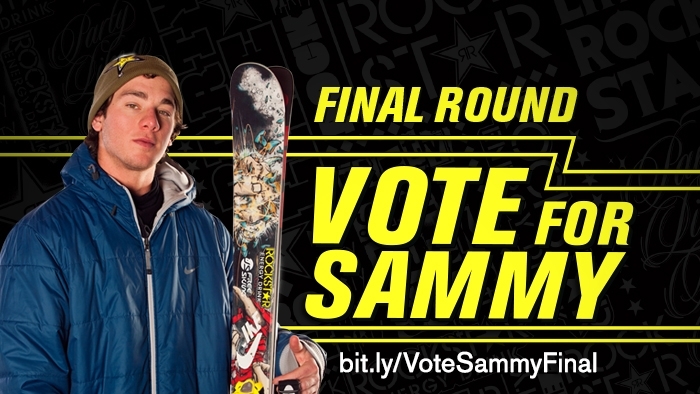 Help get him through the final round by voting at http://bit.ly/VoteSammyFinal. Vote once per day until March 22nd!